In Massachusetts federal court yesterday, Boston Marathon bomber Dzhokar Tsarnaev apologized to the victims and families that have been impacted by the bombs he set off. Tsarnaev, who is waiting his death sentence, stated: “I am sorry for the lives that I’ve taken, for the suffering that I’ve caused you, for the damage that I’ve done. Irreparable damage.” His remorseful words have largely been ignored. Americans feel that “an eye for an eye” approach in his case is most appropriate considering that he killed several people. I know that my opinion is not popular among many people, but I believe the Tsarnaev should be forgiven for his heinous crime. 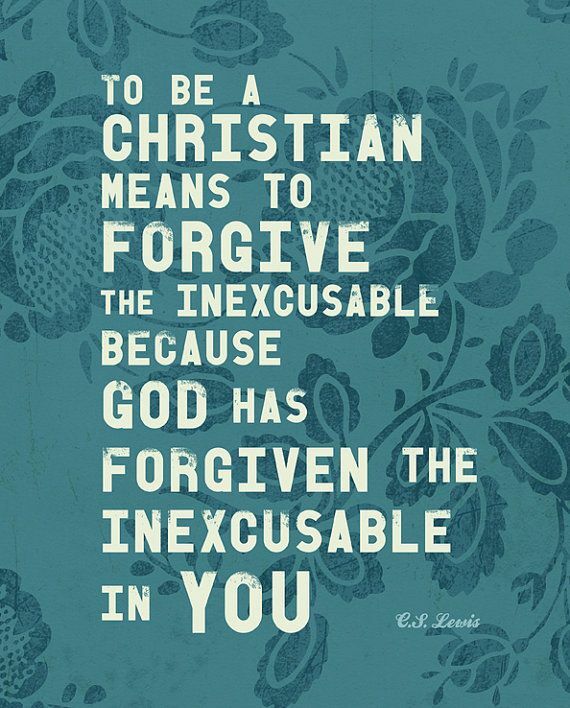 Admittedly, my opinion is biased because I say this as a Christian who sees forgiveness as one of the most important teachings that Jesus gave to humanity. Other than loving people, there is nothing more crucial than forgiving people in the Christian tradition. Jesus wanted people to forgive those who sinned against others as well as those who sinned against him. When Peter, one of the disciples, asked Jesus how often it is necessary to forgive, Jesus replied “Seventy-seven times” (Matthew 18:22), meaning that Christians should forgive endlessly. Earlier in the book of Matthew (6:15), Jesus also said: “if you do not forgive men of their sins, your Father will not forgive your sins.” What Jesus expects of us is forgiveness without any requisites or strings attached. Tsarnaev, who killed several people, is no exception. While my focus has been on forgiveness in Christianity, it is also worth noting some comments that Tsarnaev gave which give us insight into his own Islamic background. He noted: “I ask Allah to have mercy on me, my brother and my family.” He added: “I prayed for Allah to bestow his mercy upon the deceased, those affected in the bombing, and their families. Allah says in the Qur’an that with every hardship there is relief. I pray for your relief, for your healing, for your well-being, for your strength.” Tsarnaev realizes that God will not be happy with him for killing and maiming so many people. He basically admits that Christianity and Islam stand for the common values of compassion and mercy. Tsarnaev is now awaiting his death sentence. Many Americans are praising the execution for vengeful reasons, but we would be wise to remember that revenge only corrodes the human spirit. Revenge is antithetical to Jesus’s spirit. There is no way around this point. I hope that people forgive Tsarnaev. This is the best way that we can honor Jesus. We also need to keep Tsarnaev alive. The minute we kill him, we sadly become more like him.